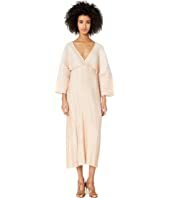 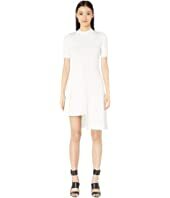 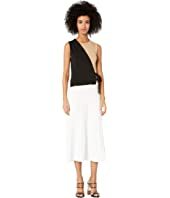 The Kooples Long Asymmetrical Dress In Silk Muslin MSRP: $450.00 $225.00 Rated: 1 stars! 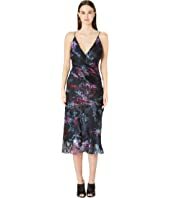 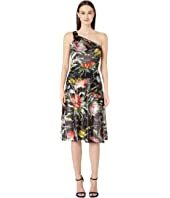 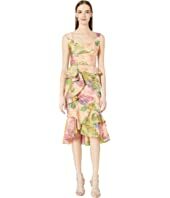 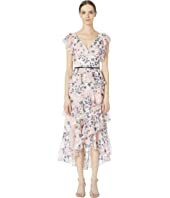 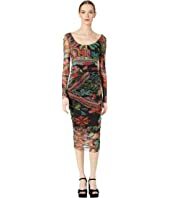 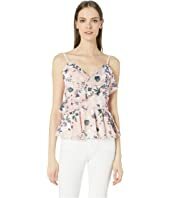 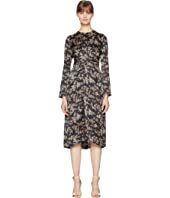 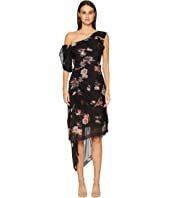 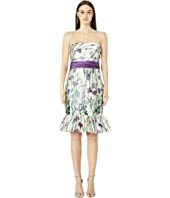 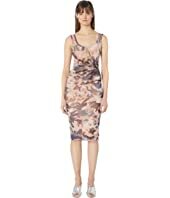 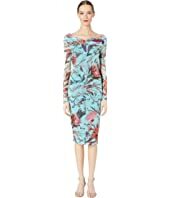 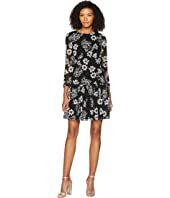 FUZZI Botanical Floral Tulle Print Off the Shoulder Pencil Dress $480.00 Rated: 5 stars! 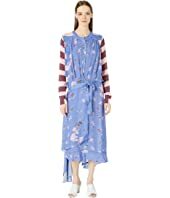 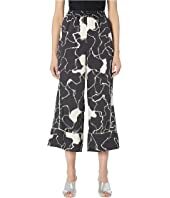 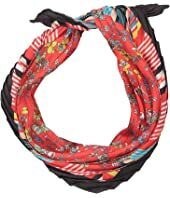 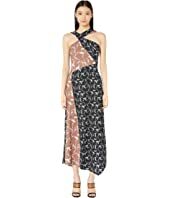 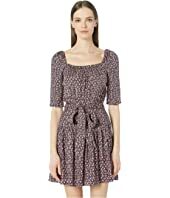 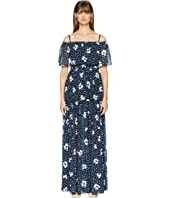 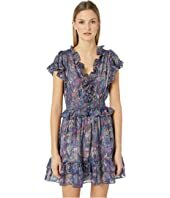 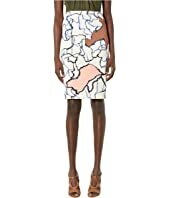 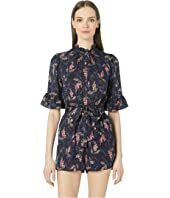 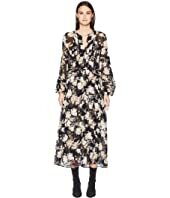 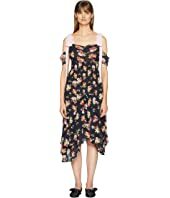 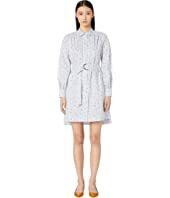 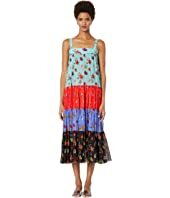 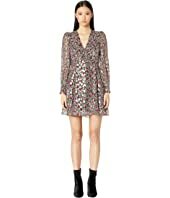 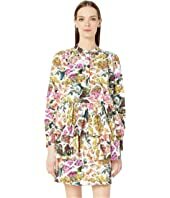 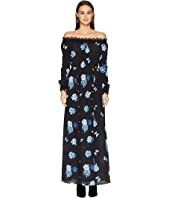 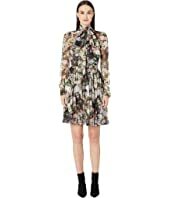 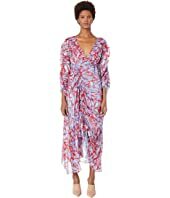 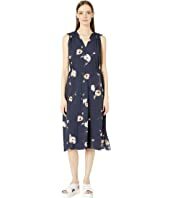 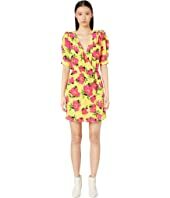 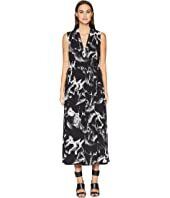 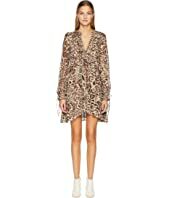 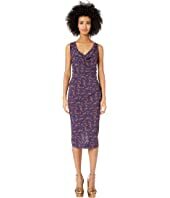 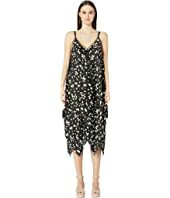 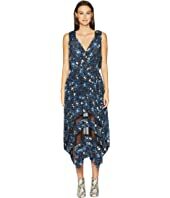 The Kooples Open Shoulder Dress in Rosie Blues Print Silk Muslin MSRP: $450.00 $405.00 Rated: 5 stars! 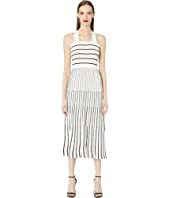 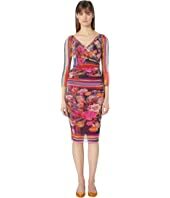 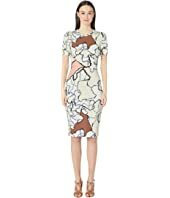 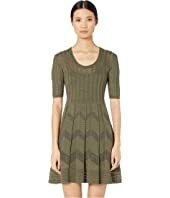 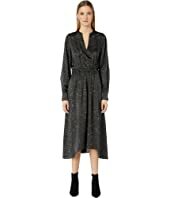 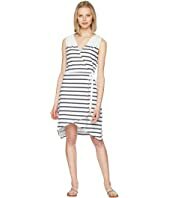 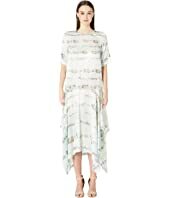 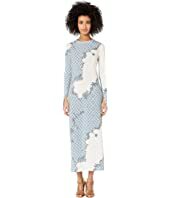 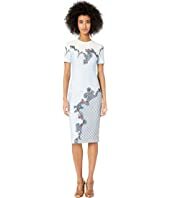 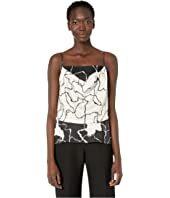 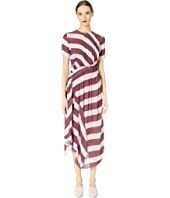 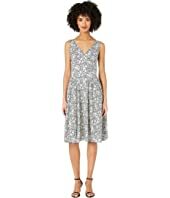 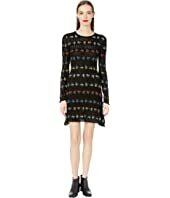 GREY Jason Wu Painterly Stripe Print Ruched Dress $550.00 Rated: 5 stars! 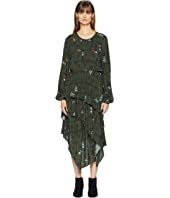 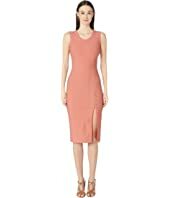 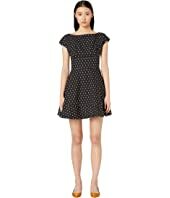 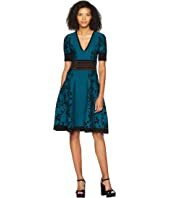 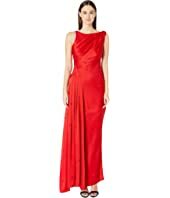 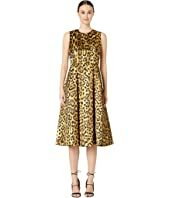 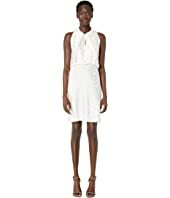 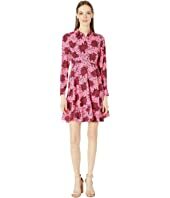 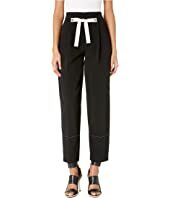 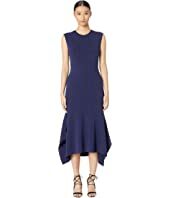 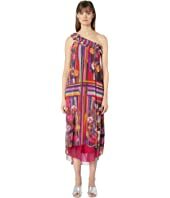 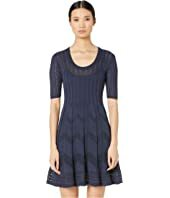 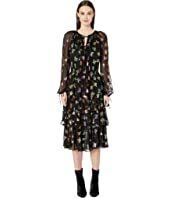 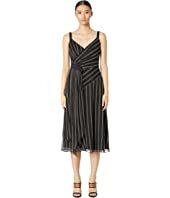 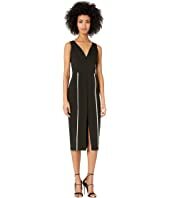 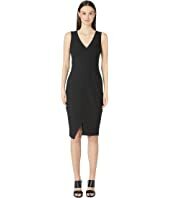 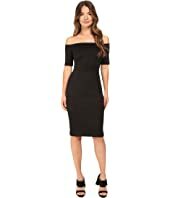 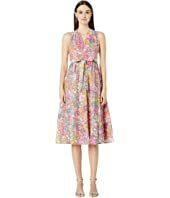 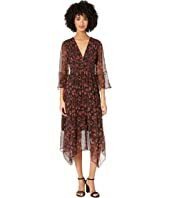 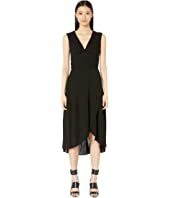 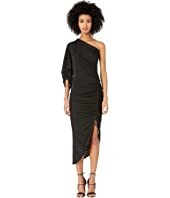 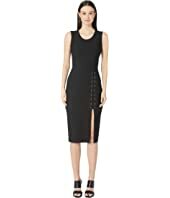 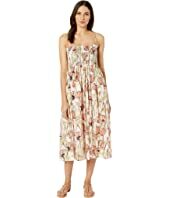 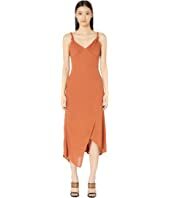 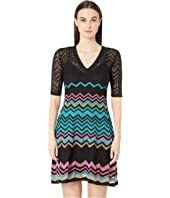 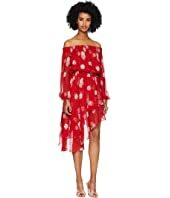 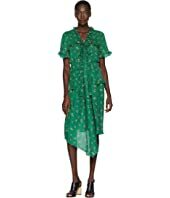 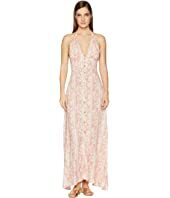 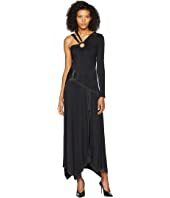 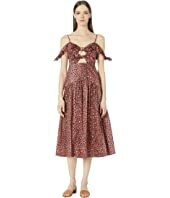 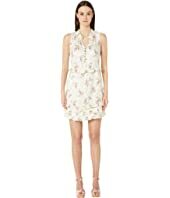 Vince Tossed Poppy V-Neck Pleated Dress $345.00 Rated: 5 stars!